Mawarid Technology through its subsidiary QuickNET provides a world-class payment switch “NANO SWITCH” that handles the payment industry transaction processing. NANO SWITCH – Authorization host determines whether a transaction is accepted, rejected or referred to as card authorization organization by card Schemes such as MasterCard, VISA, …etc. 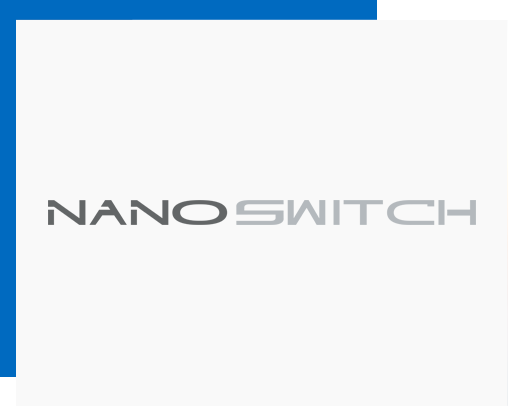 NANO SWITCH is configured with different schemes architecture such as MasterCard MIP, NANO SWITCH can be configured with various schemes like VISA, American Express …etc. NANO SWITCH also able to handle any type of transactions and differentiate between ON-US and OFF-US transactions through a variety of EFT channels such as: ATM, POS, and E-commerce. NANO SWITCH supports standalone mode which allows the transaction successfully approved or declined based on a predefined risk parameters, and data checks in case of temporarily unavailable issuer. NANO SWITCH is capable of processing batches and posting files received regularly from third party systems even when temporarily offline. Pin generation, printing and mailing. Integration with IVR and third-party systems. NANO CMS manages the issuing and acquiring functions for closed-loop and open-loop cards. NANO CMS handle all the payment authorization, account clearing, and settlement. NANO CMS supports all the card technologies including Magnetic stripe cards and EMV compliant smart chip cards. NANO CMS supports all types of cards including: Credit, Debit, Pre-paid, closed-loop. NANO CMS can operate multi-institution businesses with a customizable processing procedures.